Star Island is one of the nine Isles of Shoals located seven miles off the coast of New Hampshire and Maine. All are welcome to explore the island for a day, enjoy a meal, spend the night, or attend a conference. 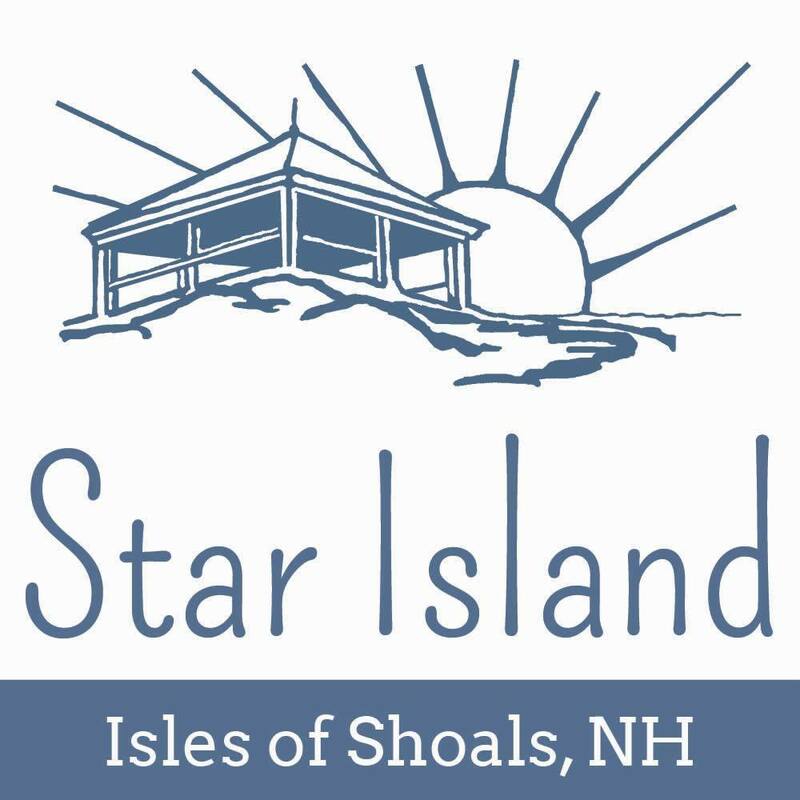 Star is owned and operated by the nonprofit Star Island Corporation. Star has a storied history: in the 1600’s it was the busiest fishing port on the East coast. In the 1800’s, artists, writers and intellectuals flocked to the Oceanic Hotel – one of the last of the original Grand Hotels. For the last 100 years, Star Island has offered an all-inclusive summer camp experience for families and hosted a wide variety of themed conferences and personal retreats. Whether you find yourself mesmerized by the sunset in a rocking chair on the porch, exploring Gosport Harbor in a kayak, or learning about our innovative environmental programs, Star Island is unforgettable.